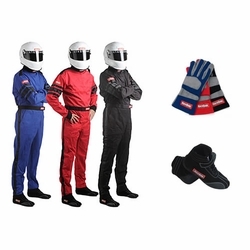 Just Click on One of the Racing Suit Kit Packages Above to View the Details and to Easily Buy Online. 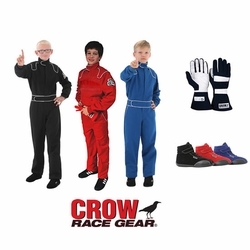 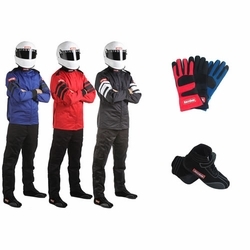 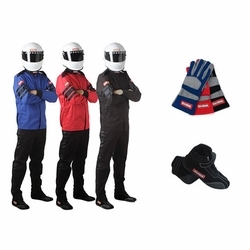 Each auto racing kit includes a driving suit, shoes, gloves and includes free shipping! 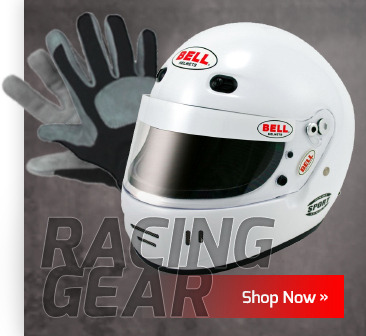 Choose from 1 piece or 2 piece, SFI-1 or SFI5, Jr. 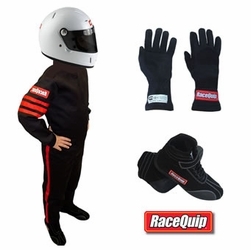 Kids packages and which ever brand meets your needs. 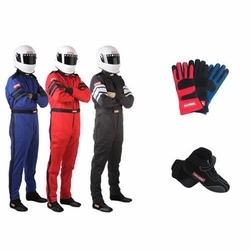 Easily buy your perfect racing suit package for sale prices and Free Shipping!